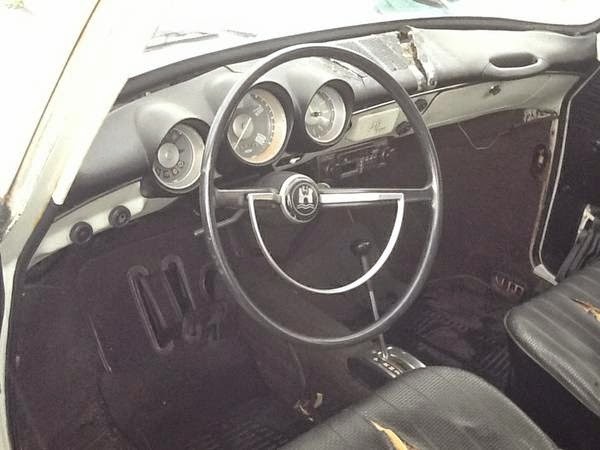 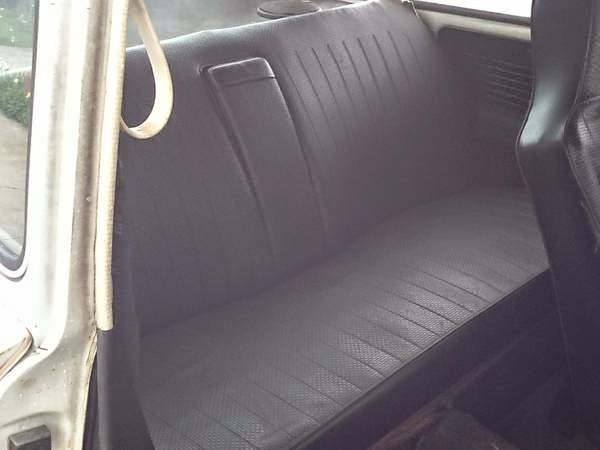 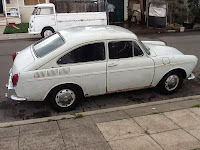 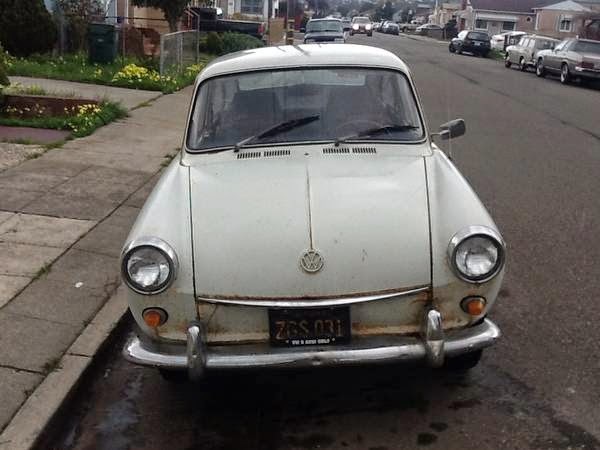 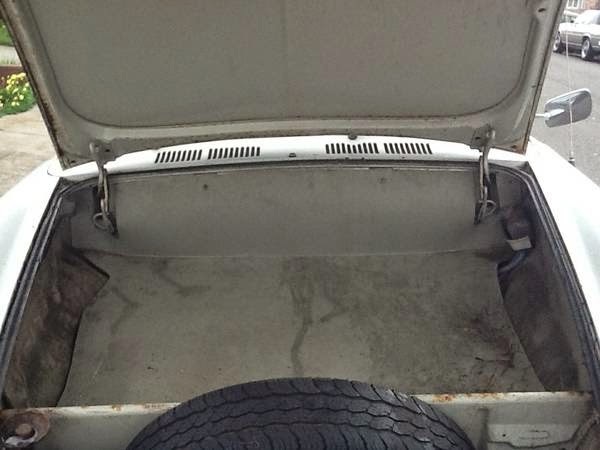 Buy Classic Volks – Volkswagen Type 3 Fastback for Sale in Berkeley, California, USA. 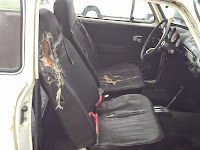 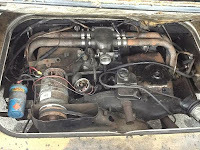 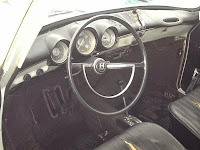 This a 1969 VW Fastback, Type 311 with first year Automatic transmission. 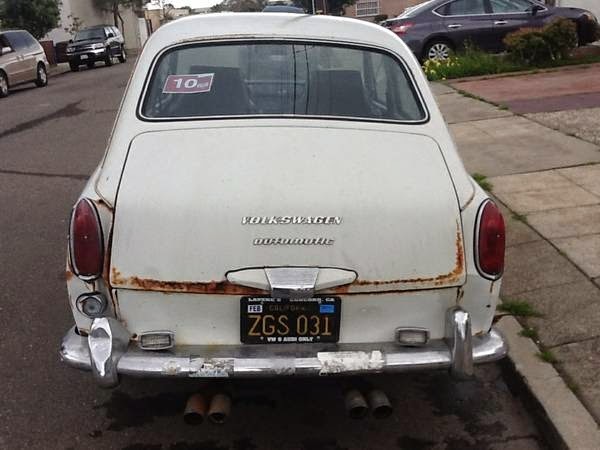 This car is a very original, complete, rare model survivor. 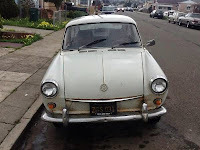 This is a non-running car. Consider it a project, but can be running in no time! 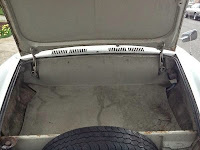 This entry was posted in 1969, Closed, Fastback, USA, Volkswagen and tagged VW Fastback on August 18, 2014 by buyclass.